Firstplan is a leading independent planning consultancy providing specialist advice on all aspects of town planning. Based in central London, Firstplan works nationally throughout the UK with both private and public sector clients and has excellent relations with many planning departments. Our expertise is predominantly focused on development planning and we have a proven track record of successfully leading commercial development through the planning process. Established in 2003, Firstplan is headed up by nine experienced Directors, each specialising in different areas of planning. Every project, large or small, is managed by a Firstplan Director who is supported by a strong team of qualified planners. Changing economic times and ongoing government reforms call for a different approach to development and planning. The emphasis at Firstplan is on finding creative ways to work within the planning system to provide our clients with realistic, viable planning solutions. 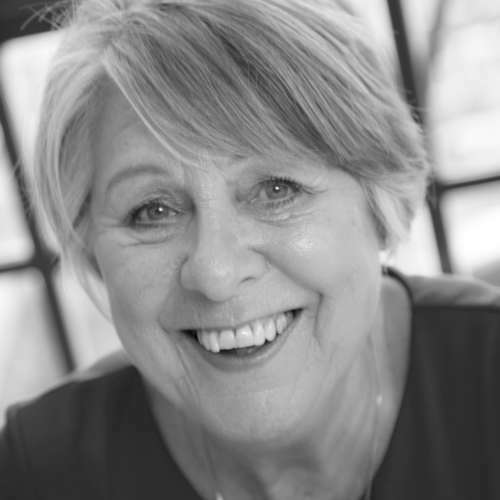 Jane has many years experience across all development sectors. She provides strategic planning advice and handles complex planning applications and appeals and has appeared as an expert witness at numerous planning inquiries. 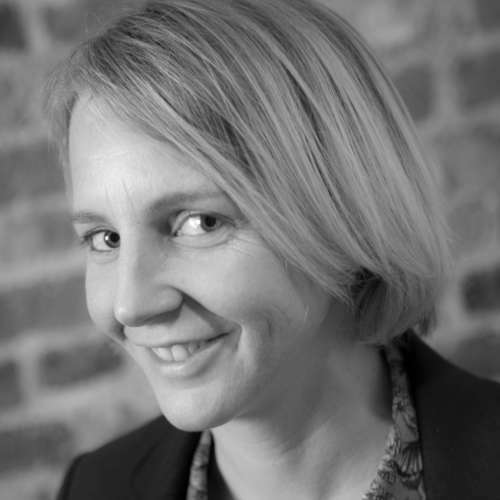 She has particular expertise in restaurant and leisure development and listed building issues and has won an RTPI Award for Planning for Transport. Sam has worked for Firstplan for over nine years. He retains a wide portfolio of commercial and residential clients and works on a range of different proposals throughout the UK. This includes managing Nando’s complete new restaurant and refurbishment programme, and similar proposals for other operators. He has also successfully secured consents for the restoration and extension of listed buildings for Everyman Group, large scale industrial installations for a variety of operators, and significant engineering operations for National Grid. Shirley generally acts on behalf of private sector clients. Her extensive experience includes planning advice for mixed use town centre schemes, supermarkets and non food retail warehouse developments for retailers, developers and investors. She also advises on specialist areas, such as trade parks, as well as leisure and employment developments. Shirley has given evidence at a number of inquiries, and also advises on regeneration and environmental issues. 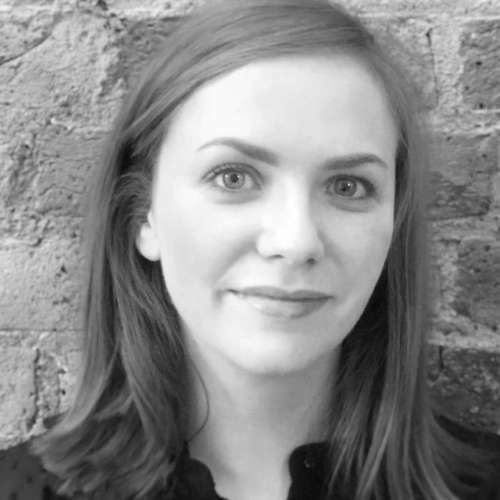 Kate started her career at Firstplan and now has a wide ranging project experience, from residential developments, minerals and waste planning, mixed-use development and restaurants to complex heritage issues, green belt and metropolitan open land proposals. She has a particular skill with environmental considerations and works with a broad range of clients including national institutional investors and developers. Sally has over 25 years of experience of working in the private sector. She has a proven track record of successfully delivering planning permissions for complex projects which meet the commercial interests of clients. She has been retained by a number of national operators and developers to secure consents and to provide strategic advice. She has particular expertise in the retail, logistics, industrial and trade sectors. 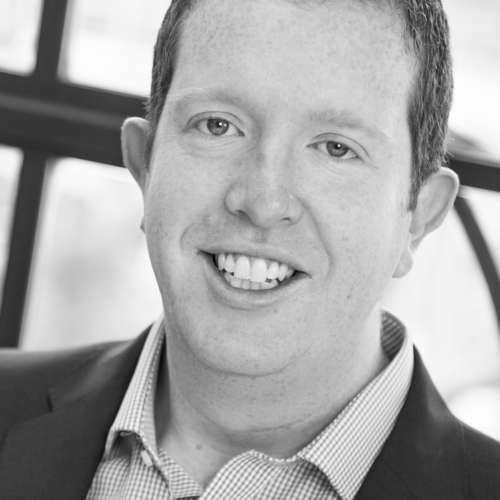 Michael acts on behalf of predominantly private sector clients and his experience includes providing planning advice and undertaking retail studies to secure planning consents for supermarkets, non-food retailers warehouse developments and mixed use town centre schemes. He has also been involved in a variety of schemes which include hotel, restaurant, leisure, employment and residential developments. 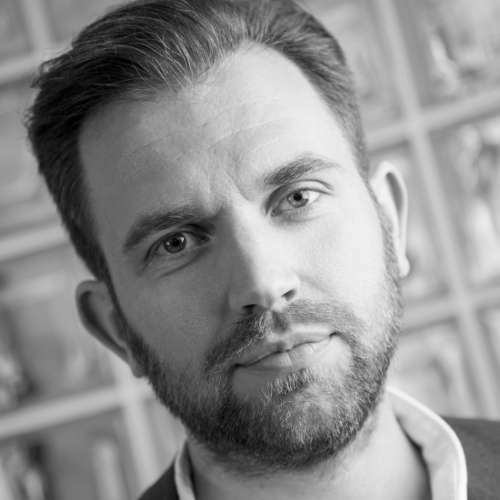 Mark has over a decade of experience in private consultancy, and deals with a wide range of development sectors with a focus on commercial, retail, restaurant, leisure and residential projects. He has also advised on housing development in the expanding private rental sector – including HMOs – and has extensive experience dealing with heritage and listed building matters. 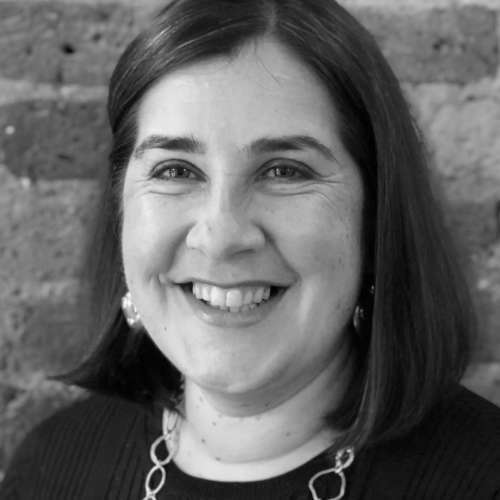 Vilna has worked in private practice since 1997, and her extensive experience covers residential, retail and mixed use developments, office, entertainment, restaurant and leisure proposals, intermodal transport developments and regeneration schemes. She has a particular expertise in industrial proposals including remediation schemes and minerals and waste planning and is an associate member of the Mineral Products Association. 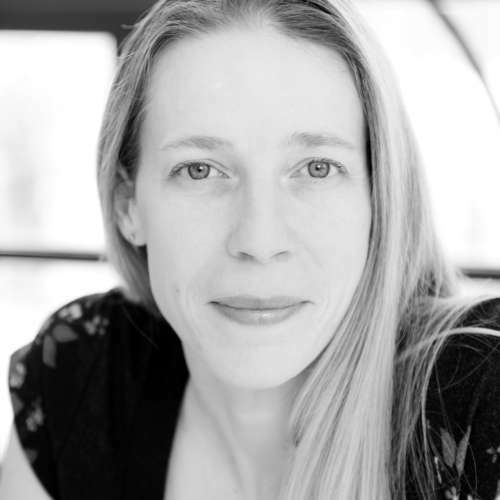 Vilna has had extensive involvement with planning inquiries, informal hearings and EiPs, and has a wealth of experience in managing large scale applications and appeals, overseeing multidisciplinary teams, and the co-ordination of EIA development proposals. 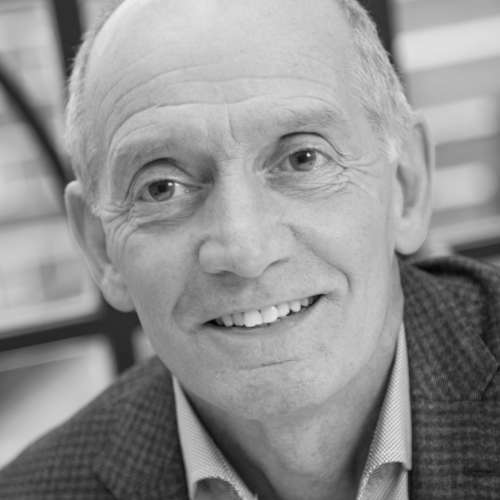 Mike’s extensive experience includes proposals for town and city centres, retail parks, mixed use schemes, residential developments, offices, leisure, minerals, and industry. He works with leading members of the Planning Bar, and has given evidence at numerous planning and similar inquiries. Tim has worked in private practice since 2007. He provides town planning advice to a range of clients, including Waitrose, specialist regeneration companies and private individuals. Tim has successfully secured planning permission for schemes ranging from small and large scale residential projects to offices, hotels, restaurants, hostels, student accommodation, theatres, schools, petrol filling stations, warehouses and industrial uses up to and including major retail led mixed use regeneration schemes. Tim has significant experience in project management, planning appeals, promoting sites through emerging local plans, and the preparation of planning applications involving listed buildings and conservation areas. 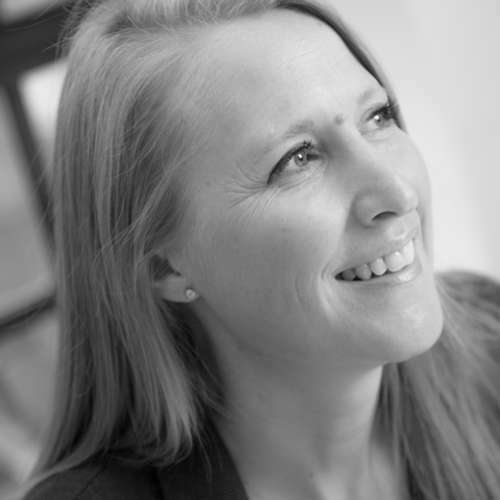 Beverley has worked in private practice for over fifteen years and has experience of a wide variety of developments from large scale residential, commercial and mixed use through to new schools and conservation projects. With extensive experience of planning applications, inquiries and hearings, Beverley has worked for a number of high profile clients including Waitrose, National Grid, Laura Ashley and the Duchy of Cornwall. 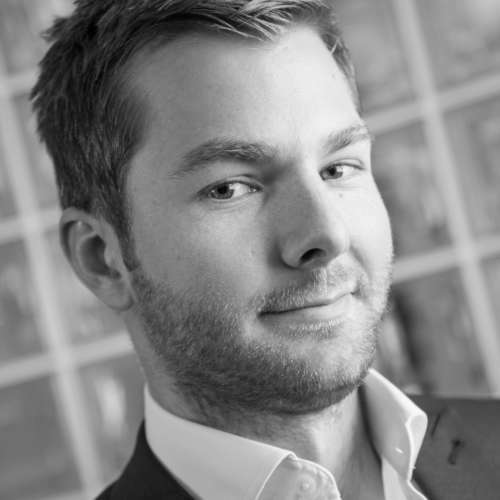 Chris joined Firstplan as a planning consultant in 2013 with experience in the public and private sectors. 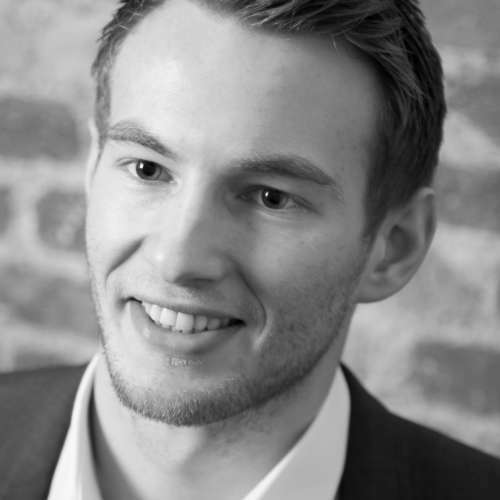 During his time at Firstplan Chris has gained valuable experience across all planning sectors working with some of the leading names in residential, commercial, heritage, community and retail/restaurant development. 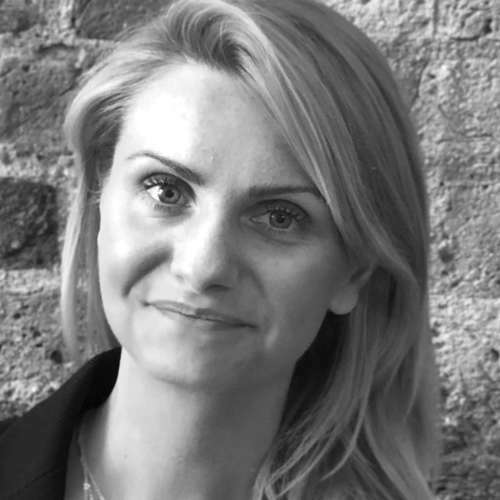 Catherine joined Firstplan in 2010 and has experience of working in both the public and private sector. 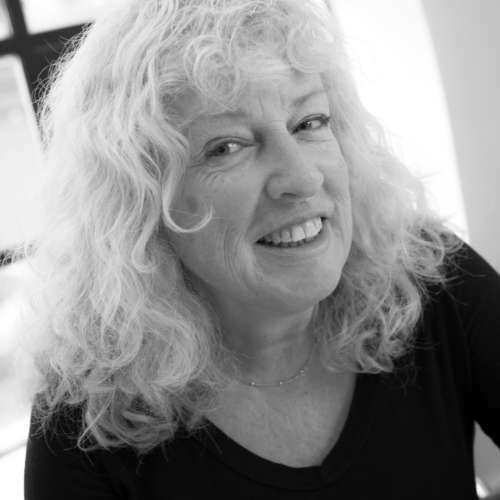 She has had involvement in a wide range of projects from residential, commercial mixed-use schemes through to listed building and conservation projects. 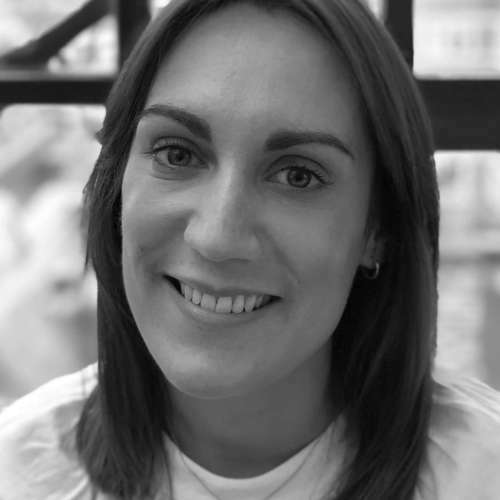 Catherine has worked on large and small scale developments for a variety of clients including Nando’s, Everyman Cinema, Soho House alongside individual developers. She is a chartered member of the Royal Town Planning Institute. 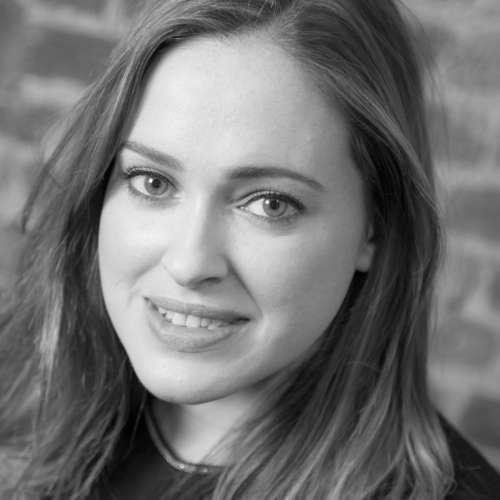 Anna has recently joined Firstplan. 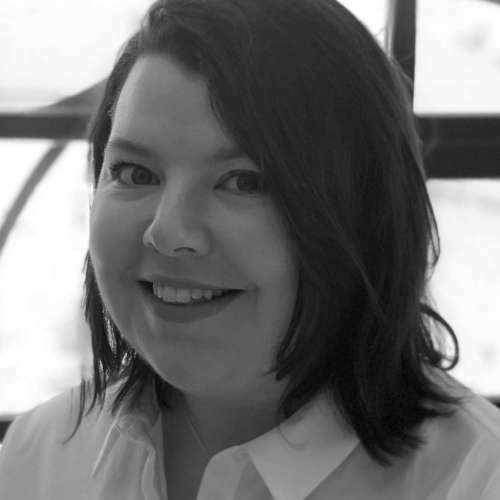 She is a MRTPI Chartered Planner with experience in advising public and private sector clients including developers, landowners and occupiers on a wide range of planning issues in London and across the UK. 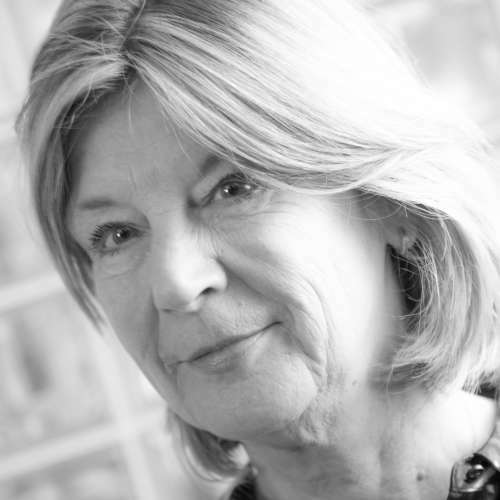 She has been involved in delivering heritage, commercial, residential, retail and urban regeneration proposals. 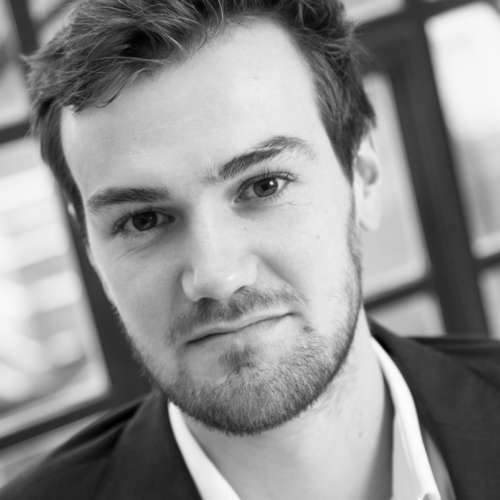 Jack has been a member of the Firstplan team since joining in 2014 and has achieved chartered status with the RTPI. 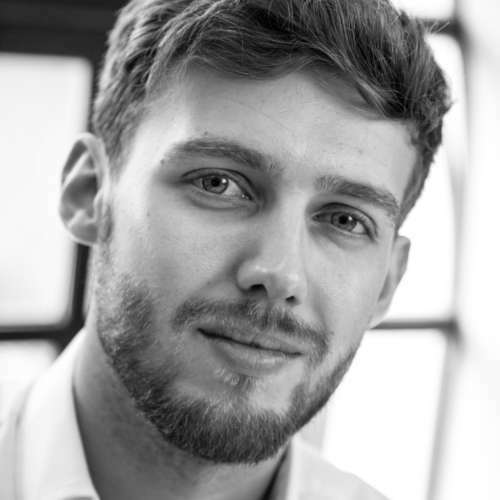 Jack currently acts for a range of clients involving industrial projects, engineering operations, commercial and residential developments. This has included projects involving heritage designations and various environmental considerations. 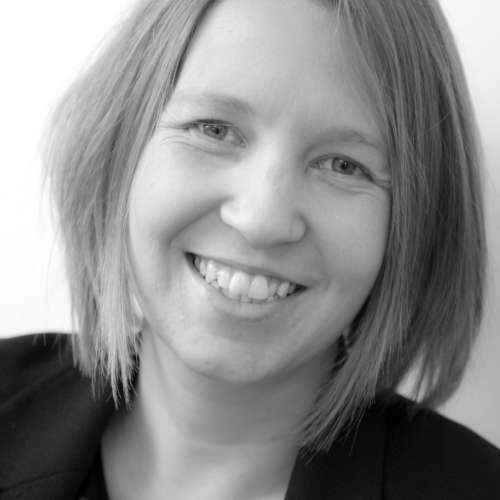 Stephanie joined Firstplan in 2019 and is a chartered town planner with over seven years’ experience in the private sector. She has advised on a variety of planning and development projects throughout the UK including masterplans and capital projects for numerous universities, two new towns in the northeast of Scotland and a range of sport and industrial schemes. 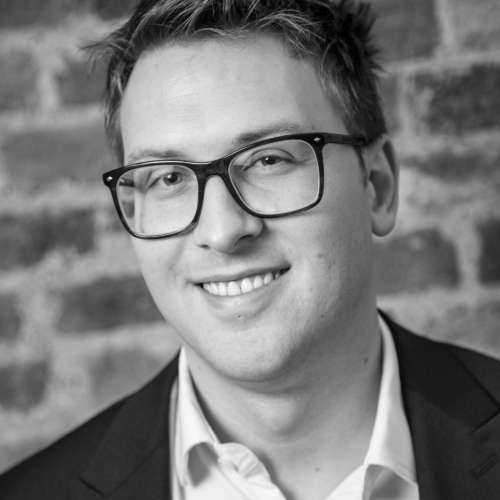 Gerard has worked for Firstplan since graduating from Newcastle University and following experience in the public and private sectors. During his time at Firstplan Gerard has gained Chartered Membership of the Royal Town Planning Institute (RTPI). He works on a variety of projects throughout the UK for some of the leading names in conservation, commercial, residential and retail development. 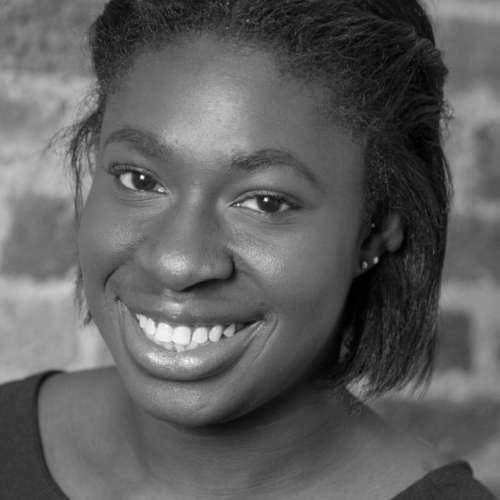 Tito joined Firstplan in 2016 having worked at a local authority and completing her masters at the University of Westminster. Whilst at Firstplan Tito has gained Chartered Membership of the Royal Town Planning Institute (RTPI) and works on various projects across many sectors including commercial, residential, listed building and conservation. George graduated from the University of the West of England with a degree in Architecture and Planning. 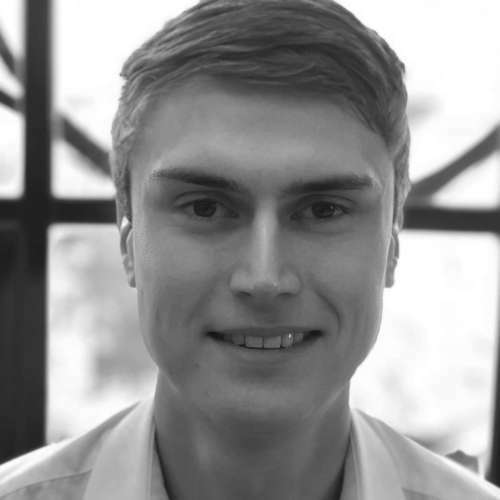 He recently joined Firstplan following a successful internship in his final year of university, and is now working towards completing his APC in order to achieve his RTPI membership. 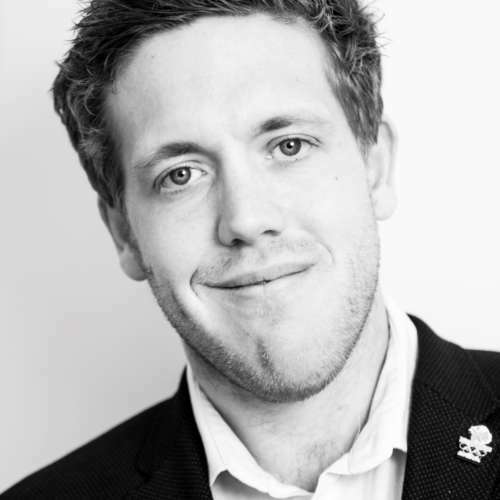 James has recently completed his masters degree in Town Planning at Newcastle University. 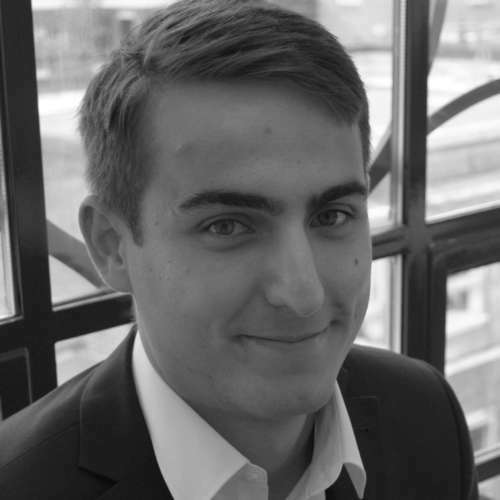 He joined Firstplan in 2018 and is currently working towards completing his APC in order to achieve RTPI membership. Ian graduated from Nottingham Trent University in 2017 with a degree in Planning and Development. 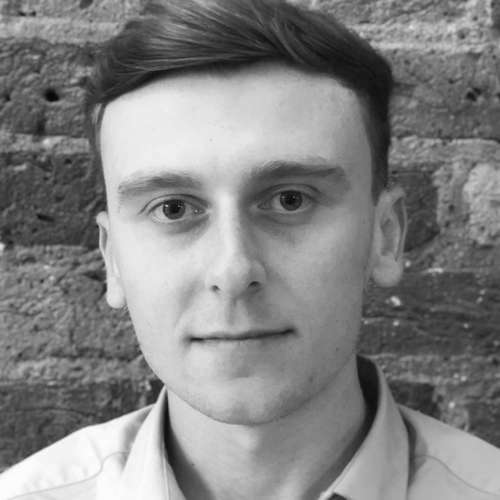 With previous experience in both the public and private sectors, he joined Firstplan in October 2018 and is now working towards RTPI membership through the APC. Tim joined the Firstplan team in 2017 following roles in both the public and private sectors. Coming from a planning policy background at South Bucks District Council, he gained membership to the RTPI in 2017 whilst at Firstplan. He has experience in working on a range of projects throughout the UK within both the commercial and residential sectors for a variety of corporate and individual clients. Audrey graduated from University College Cork with a masters in Planning and Sustainable Development. She joined Firstplan in June 2018 having gained valuable experience in the public sector, and is now working towards completing her APC in order to achieve her chartership with the RTPI.